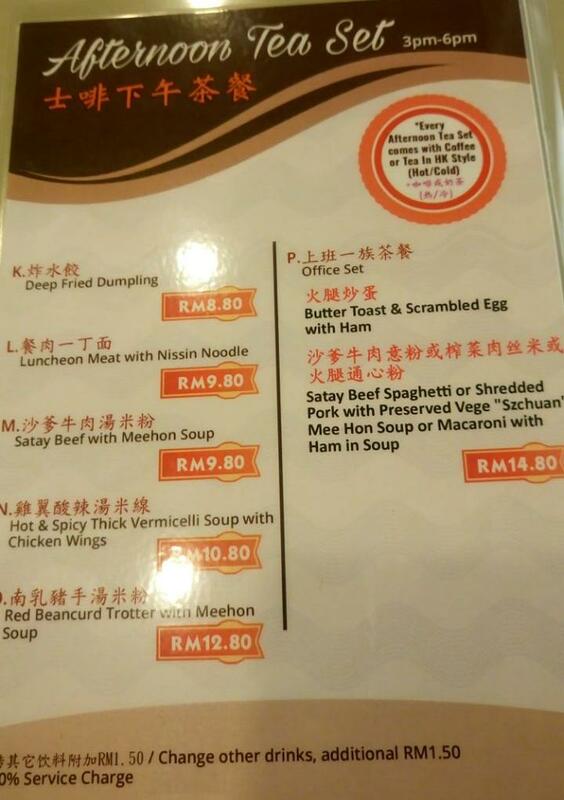 This is by far one of the oldest and best place in Malaysia that we have been returning to savour some Authentic and QUALITY Hong Kong milk tea and food like Nissin noodle, pork burger or pig cheek rice. Worth noted is the ingredients and cooking have been much maintaining all these years, unlike the highly accessible and well patronised Wong Kok, and Kim Gary. Eg. 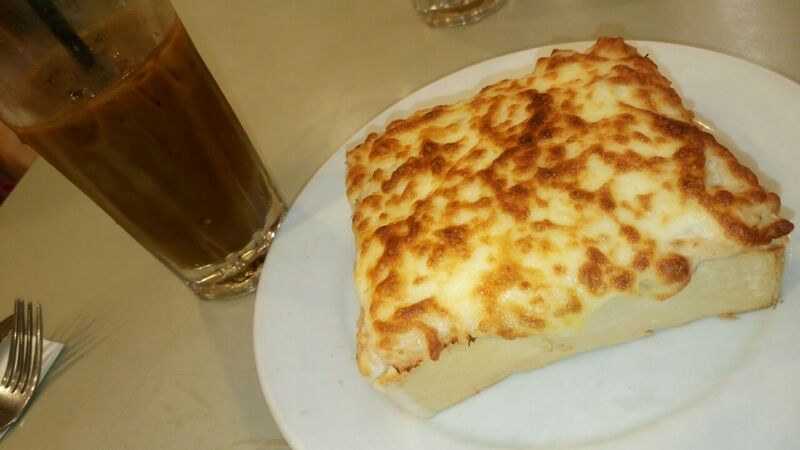 the tuna cheese toast is irresistibly tasty and crispy too, it is just heavenly well mixed and prepared! This stays true for the crew of the back and front desk which is rare in F&B. Keep it up with much passion and love!! - Tea Time set comes with coffee / tea, hot / cold. This entry was posted on Wednesday, October 19th, 2016 at 5:18 pm	and is filed under Cafes, Food Promo, Heavenly Klang Valley Food. You can follow any responses to this entry through the RSS 2.0 feed. You can leave a response, or trackback from your own site.